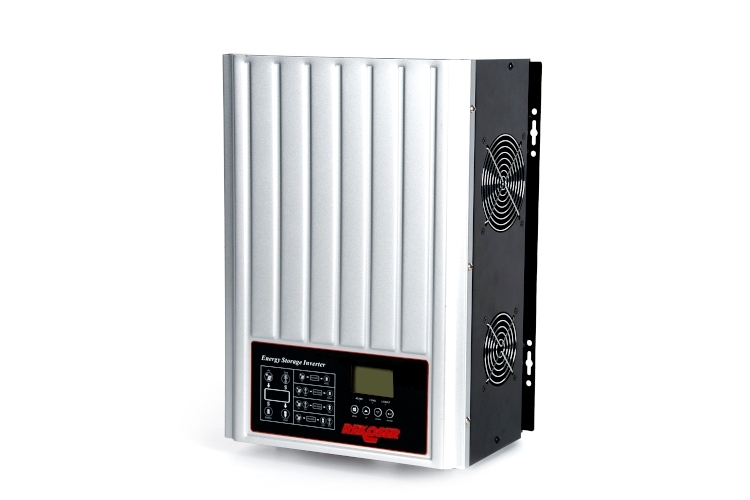 RSI-LF-HY series is a low frequency hybrid solar inverter. In comparision with pure on-grid solar inverter, RSI-LF-HY series can not only feed-in power to grid, but also store PV power to battery, and power loads directly. Combining the function of inverter, on-grid, MPPT solar charger, and battery charger to offer uninterruptible power support. Its comprehensive LCD display offers user configurable and easy accessible button operation, such as battery charging current, AC/solar charging priority, and acceptable input voltage based on different applications.